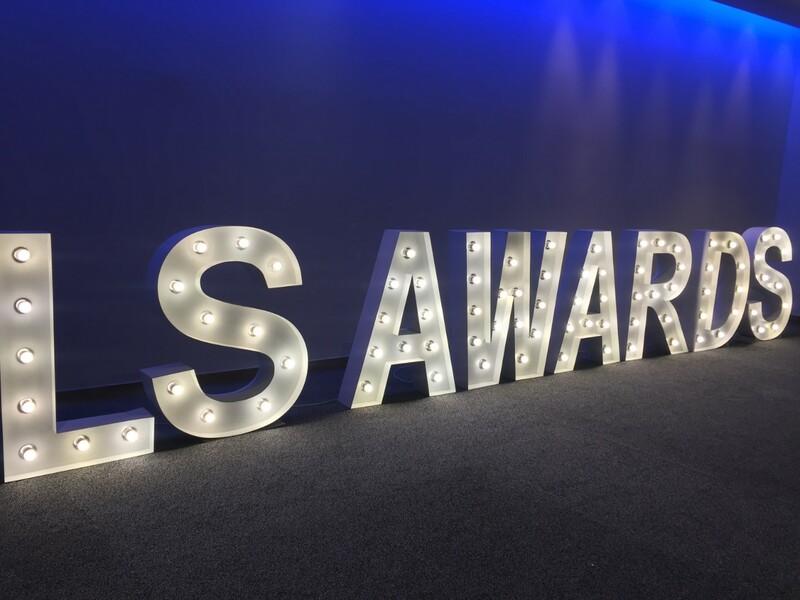 Yesterday (Thursday 28 February) saw hundreds of pounds donated to the charity at Scotland’s Life Science Dinner and Annual Awards 2019 at the EICC in Edinburgh. Over 26,000 people living in Scotland today have been diagnosed with bowel cancer – making it the third most common cancer in the country. Bowel cancer is also the nation’s second biggest cancer killer, however it shouldn’t be because it is treatable and curable especially if diagnosed early. That’s why Scotland’s Life Sciences Awards chose the charity as their exclusive fundraiser for their Dinner and Annual Awards.